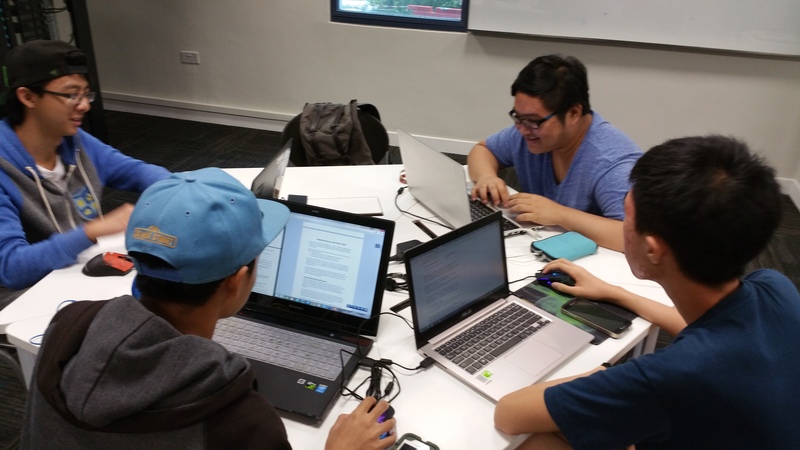 The ACE Workshop, organised for Digital Forensics students, was held from 10 to 12 June 2015 for the participants that had signed up for the certification. The first day of the workshop had commenced with the familiarization of FTK and FTK Imager, bringing the participants in depth to the registry viewer, regular expressions for searching purposes and the processing of a case. On the second day, how a case can be narrowed and filtered was being taught. The common artifacts such as Thumbs.db and Metadata were being brought into discussion as well. For an investigator, its common to review cases where certain files were encrypted with a password. Hence, Password Recovery ToolKit (PRTK) was being taught to the participants in the process of recovering the password for a particular encrypted document. 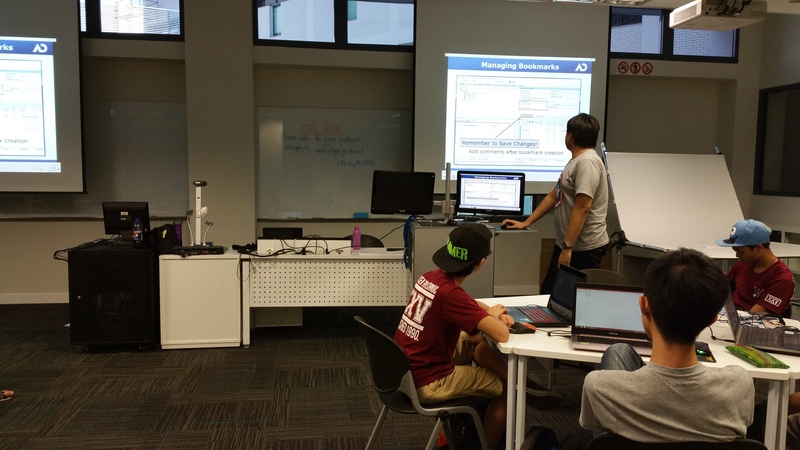 The participants were also guided through in how a file system can be encrypted by a user and the algorithm behind such encryption protocol. Finally, the procedure in how a case can be generated into a report concluded the teaching course. Ultimately, on the last day of the workshop, it’s time for the participants to apply what they had learnt in the online test carried out by AccessData. There were 40 MCQ questions involved with a time limit of 90 minutes. The questions comprises of both theory and practical questions, where the practical questions require the students to go through the given image in order to answer them correctly. The entire ACE Workshop had finally ended off with most of them passing the examination. 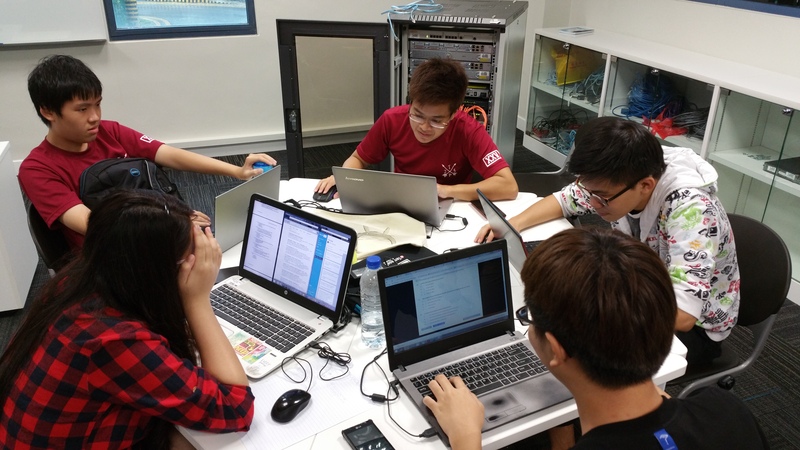 Congratulations to the new batch of students who are now certified as an AccessData Examiner! 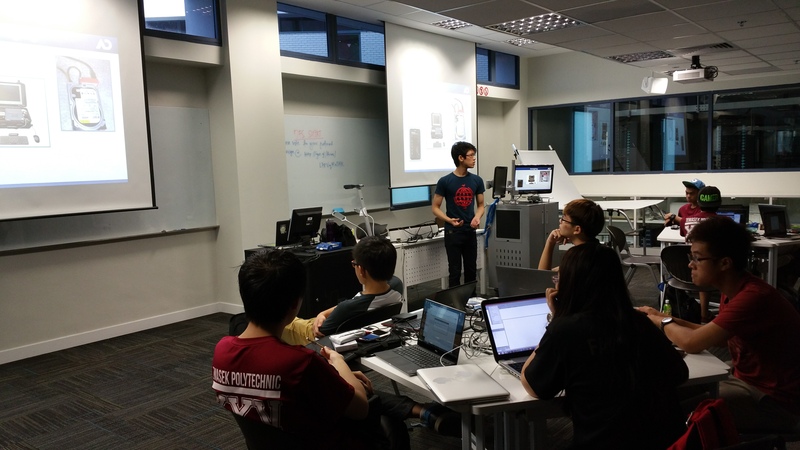 Special thanks to the instructors, Kin Zhong, Leon, Clara, Zhi Wei and Yu Xi who had provided their assistance by guiding the participants through the entire workshop! 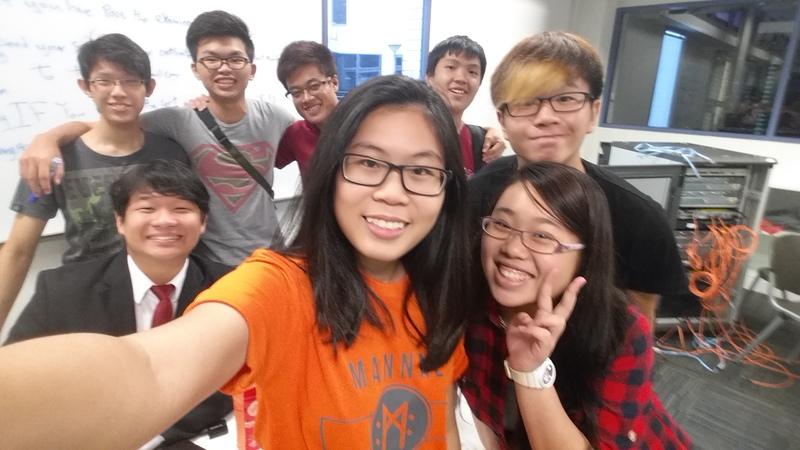 A selfie to end off the workshop on the last day!